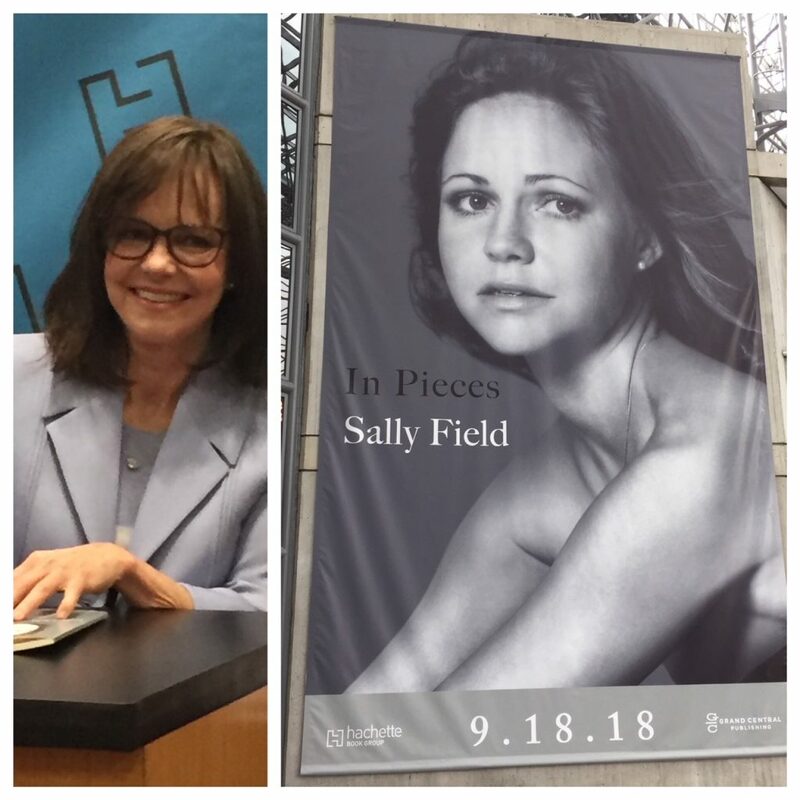 It’s fun to attend the 2018 BookExpo America (BEA) each May where publishers introduce their new novels, memoirs, cookbooks, and non-fiction titles. The event is open to trade (and media) – although I think some consumers can participate if they run a book club. I love to stroll the aisles at the Jacob Javits Center in New York City and see what’s trending. 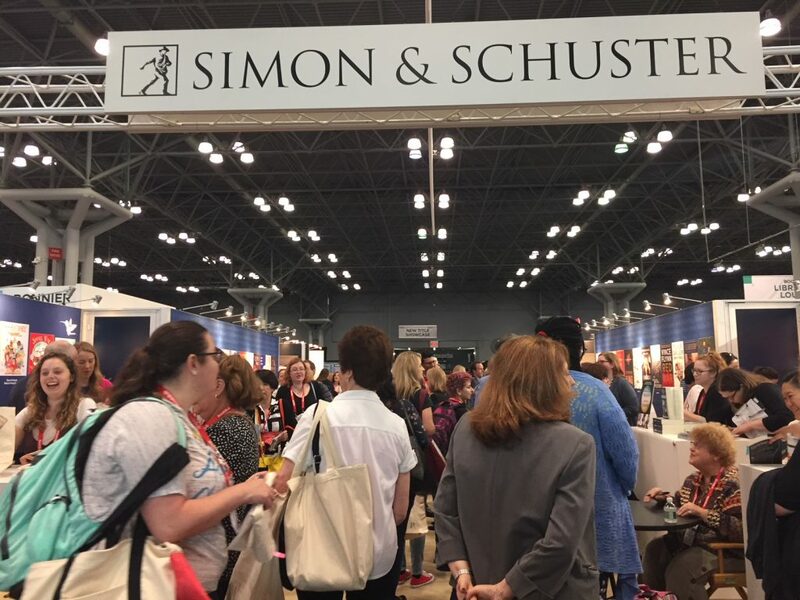 BookCon, a similar show for avid readers, follows BEA in the same venue and is open to all. It hosts entertaining programs with authors on the weekend after BEA. 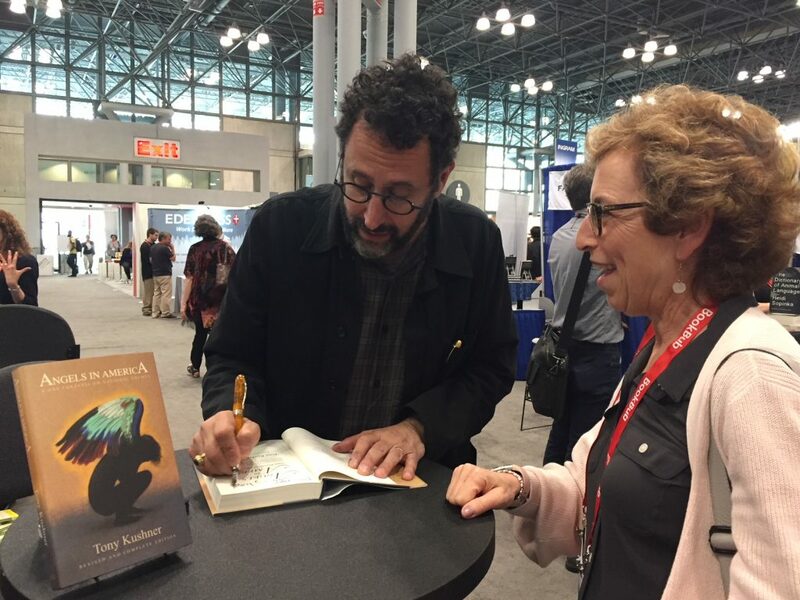 I met Tony Kushner, author of “Angels in America,” at a book signing. I tend to do more reading during the summer months while relaxing at the shore. I find I read more when traveling too. 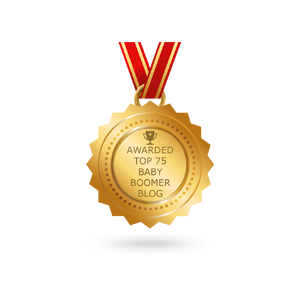 One of my goals during my life after 60 is to do more reading. My boyfriend L and my BFF L are both voracious readers — they inspire me. I like reading on a Kindle because I can load several books at a time. 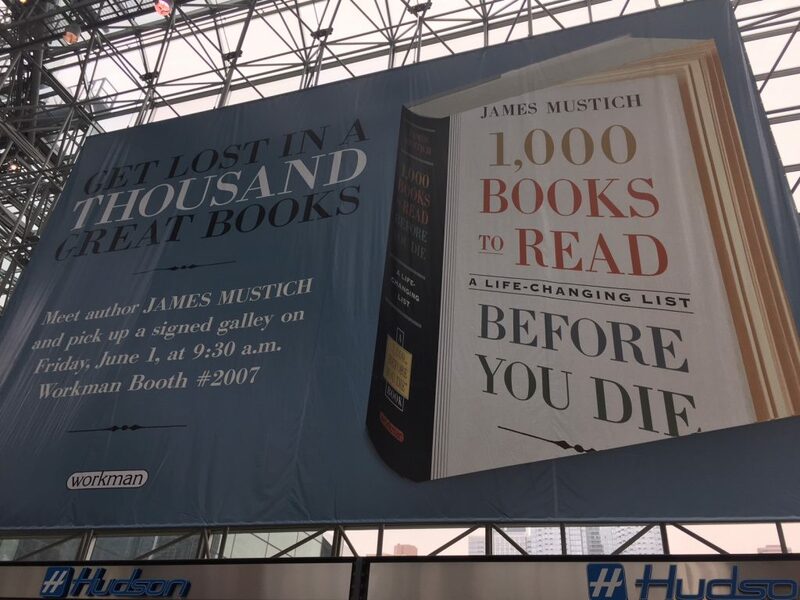 Book publishers exhibit their new books at the 2018 BookExpo America (BEA). Being a fan of chick-lit, I just finished Lauren Weisberger’s new bestseller, When Life Gives You Lululemons. 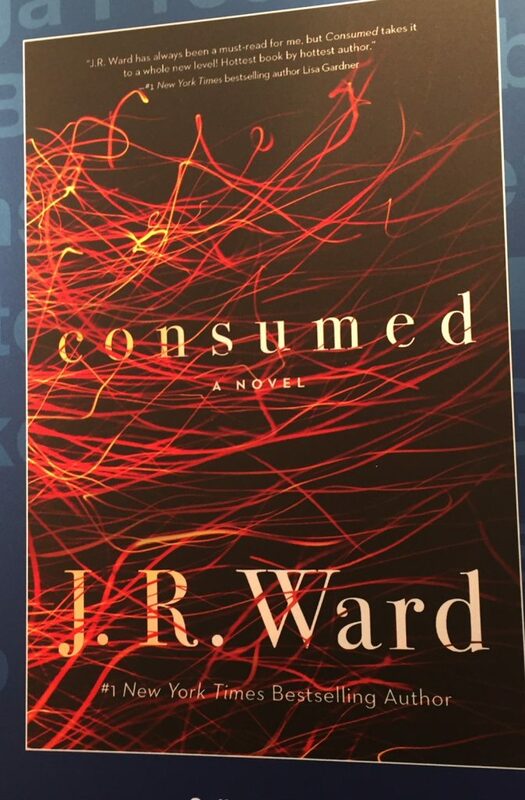 If you like The Devil Wears Prada, this is a sequel and a quick read. For those who are fellow Jackie O fans, I suggest the biography by J. Randy Taborelli – Jackie, Janet & Lee – The Secret Lives of Janet Auchincloss and Her Daughters, Jacqueline Kennedy Onassis and Lee Radziwill. It’s a fascinating peek into the lives of these glamorous women. 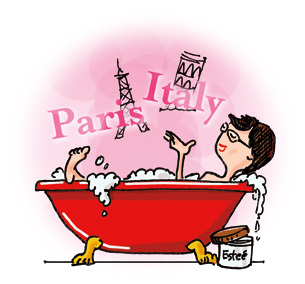 For other reads check out my Books page. 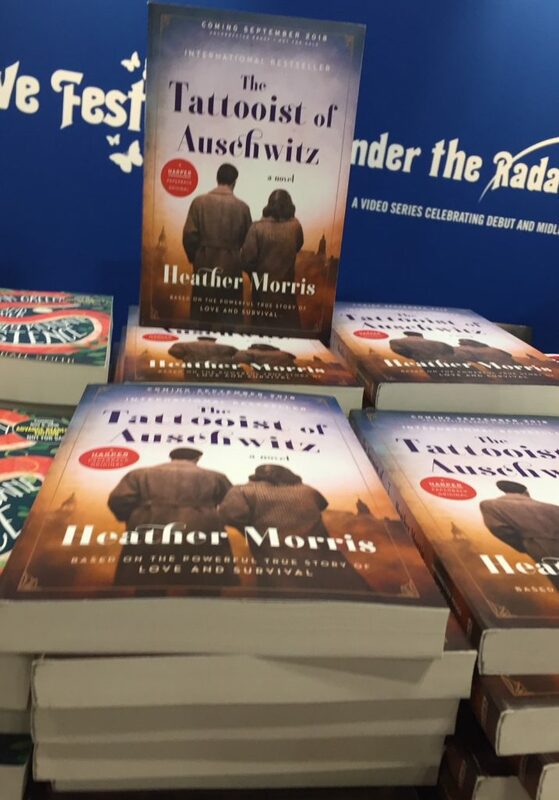 “The Tattooist of Auschwitz” is based on a true story. My next book is The Tattooist of Auschwitz, based on a true story about a tattooist during WWII, who falls in love with a woman from the camp where he is forced to tattoo prisoners’ numbers on their arms. Heather Morris wrote the novel after interviewing Lale Sokolov, a very real person who decided, late in life, to share his experiences. It’s a war story and a love story. I received an advance copy — the book will be available in September. 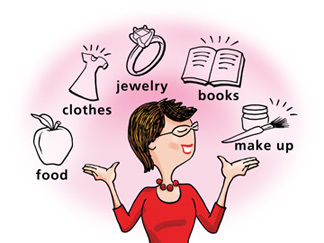 In May, The New York Times “A Year of Living Better” column shared how to tap your inner reader. Journalists Gregory Cowles and Pamela Paul, from the Book Review provided advice in a recent Spotlight. Gregory says, “”Books, when done right, really do take a focused concentration and a chunk of time; you need to make time for it.” He recommends cutting out distractions so you can read, “”For the first five, 20 minutes, you’re thinking ‘I’ve got to check my email,’ but by 20 minutes in, you’re not anymore. And it is one of the great joys and gifts of reading that you drop into the world of the book that you’re reading, and the outside world, with all of its chatter, kind of fades away.” Definitely read Gregory’s article link above about tapping your inner reader. Gretchen Rubin, author of multiple books on happiness, says: “For me, making time to read is a key to happiness. Reading is an essential part of my work, an important part of my social life, and — far more important – my favorite thing to do.” She has formed habits to help her read more. “One thing that helps me pick up my pace is checking out books from the library; I have to keep pushing ahead or they’ll become overdue.” Gretchen says “audiobooks are a great way to fit more books into your life.” She offers more tips on creating reading habits on her website. 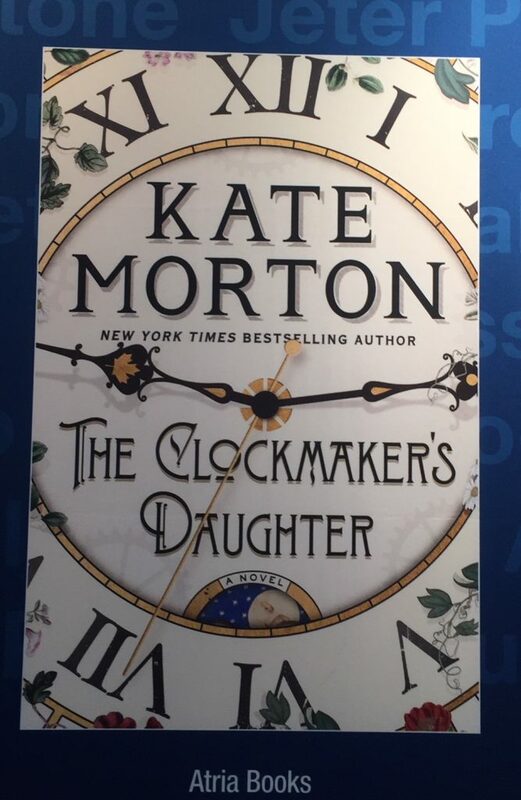 When I visit the exhibitors at BEA I look for what books are being showcased on panels, banners, and displays. 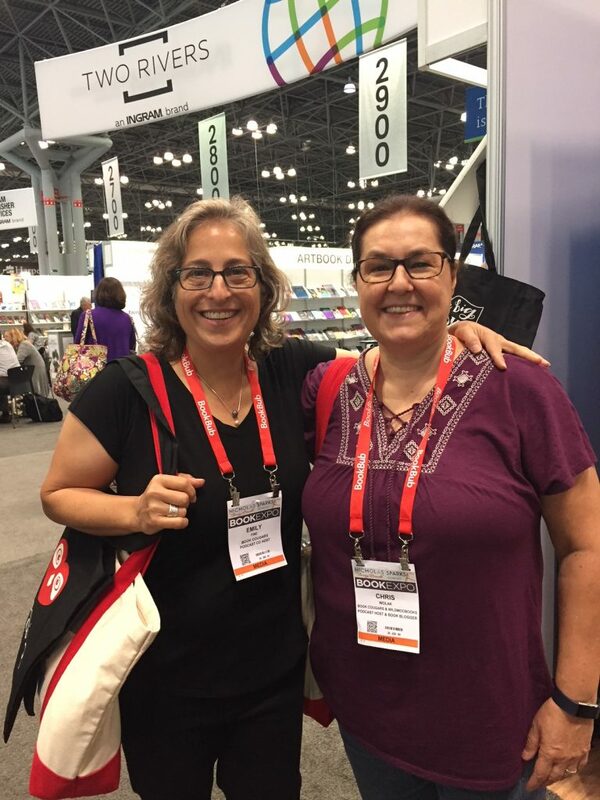 I review the BEA catalog to see what books are being highlighted and where there are author signings and giveaways. So what books are buzzing for the rest of 2018 and early 2019? 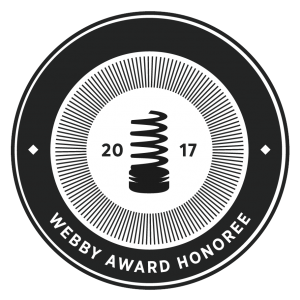 Below is a curated list of novels, memoirs, and selected non-fiction. There were so many wellness-themed books and cookbooks (many wellness-themed as well), that I’ve decided to share those titles in another post. 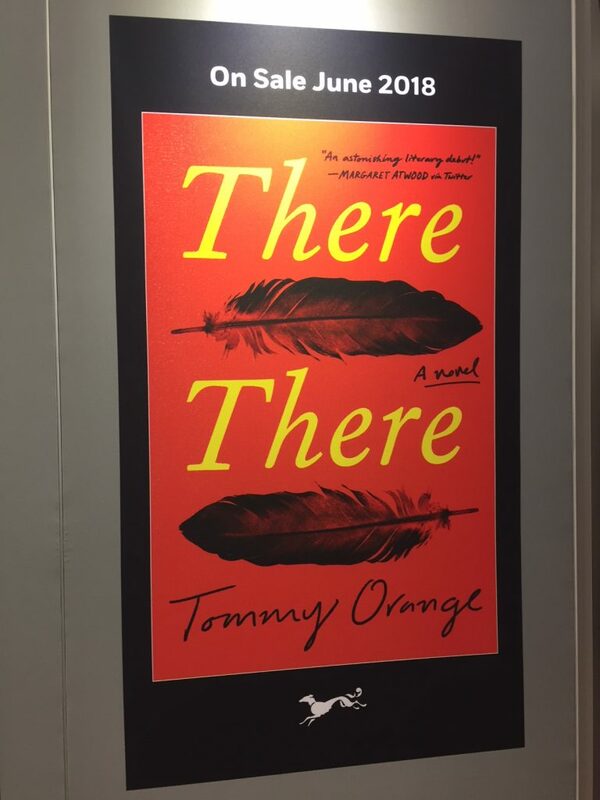 “There, There: is a popular new novel. 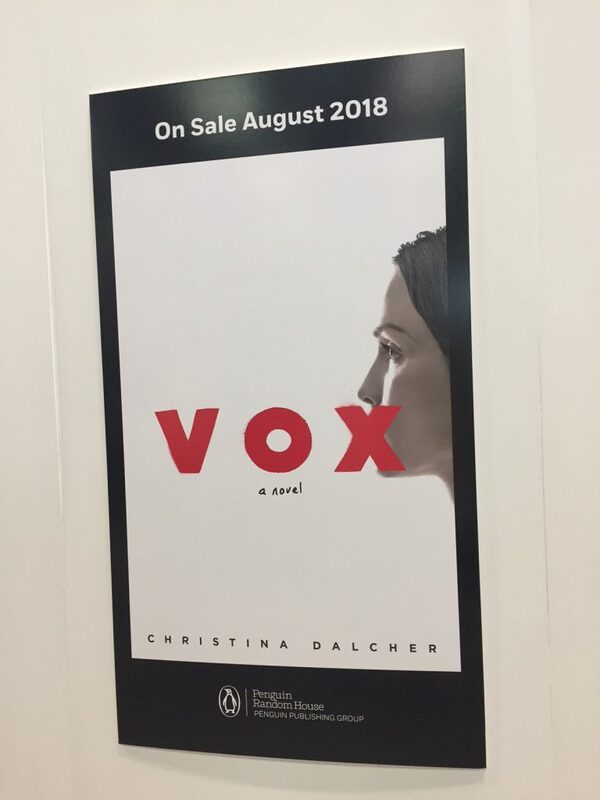 “Vox” is a debut novel due out in August. 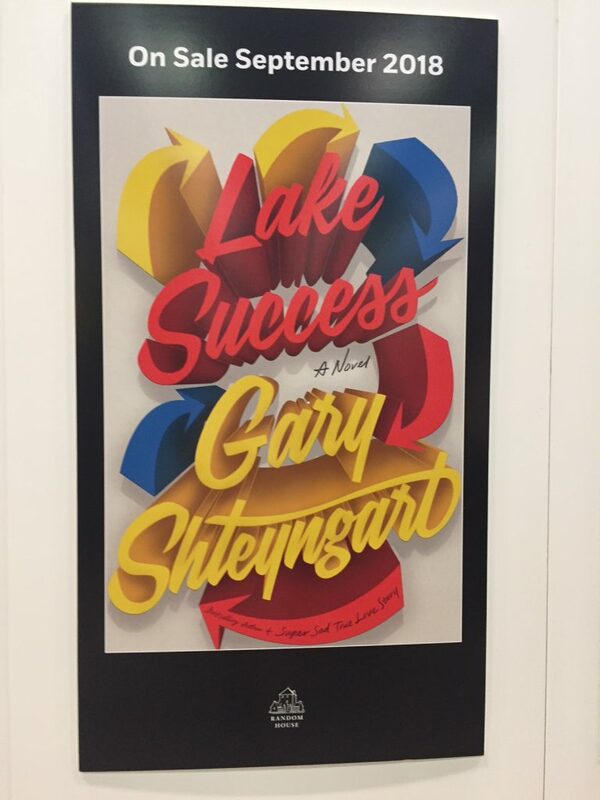 A new novel from bestselling author Gary Shteyngart. I especially liked the cover of this novel. 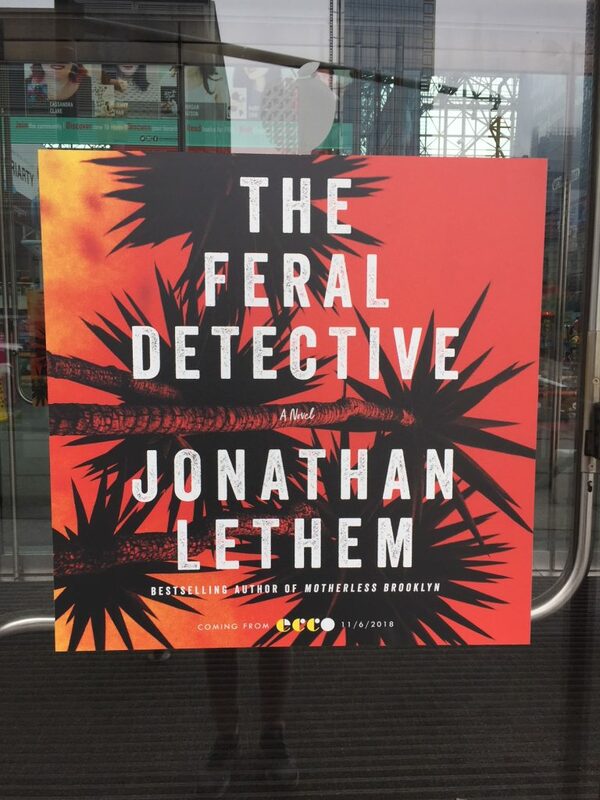 Who will solve the case in Lethem’s new novel? 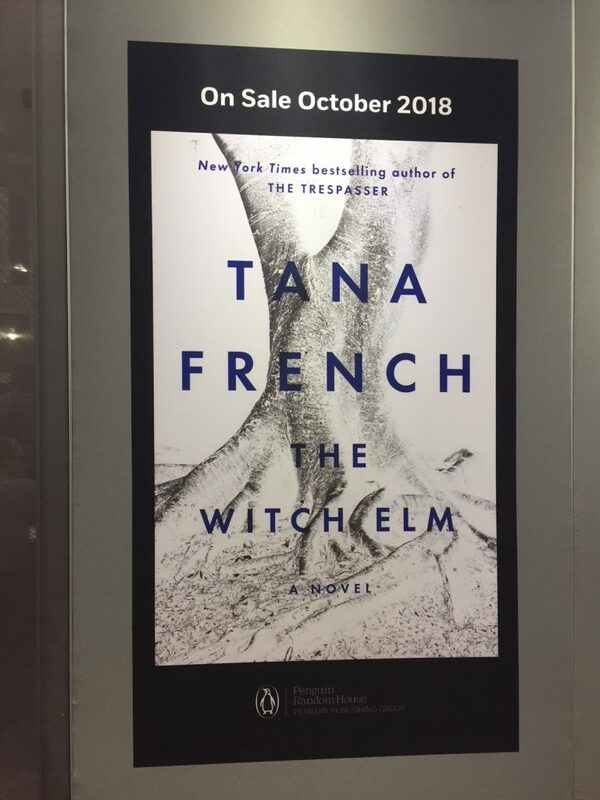 A suspense novel from Tana French. Sometimes I find that memoirs are almost like reading novels. There are so many twists and turns in these people’s lives, especially with the celebrities. And quite a few memoirs become movies. Remember Wild, a memoir by Cheryl Strayed. Did you see the movie with Reese Witherspoon? 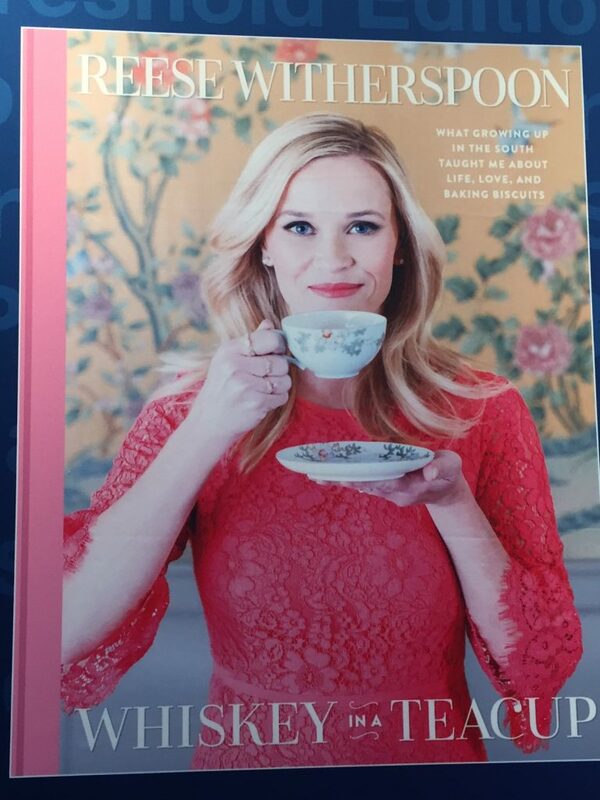 Reese Witherspoon wrote a memoir of growing up in the South. 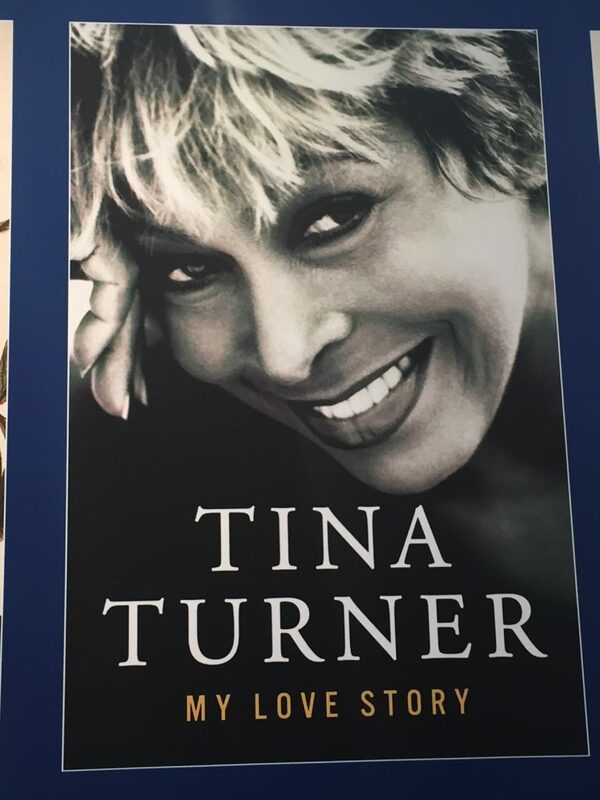 Another memoir I want to add to my reading list. 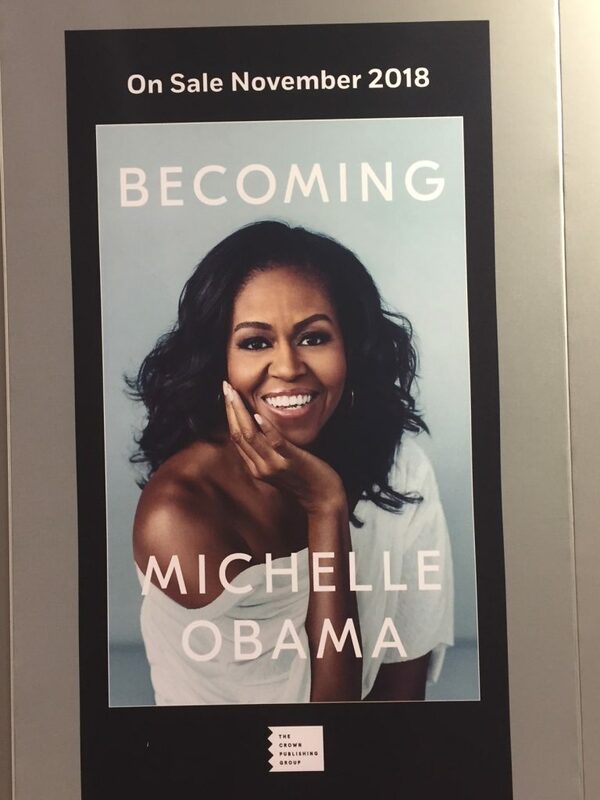 “Becoming,” from Michelle Obama is the hottest memoir for fall 2018. I met Book Podcast Hosts Chris Wolak and Emily Fine, from the Book Cougars blog, while waiting in line to get a signed copy of Angels In America from author Tony Kushner. 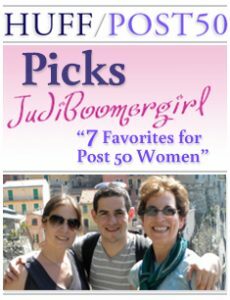 Chris and Emily are boomer girls who both live in Guilfford, Connecticut and share their hunt for good books. Chris is a former executive of Borders. Boomers Emily (left) and Chris host the Book Cougars Podcast and Blog. I also met Russell Gray who has a very engaging YouTube channel called Ink & Paper Blog where he reviews and talks about books. 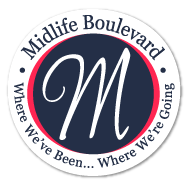 If you are interested in book recommendations for yourself or a book club, I suggest you check out their websites. Chris, Emily, and Russell were so upbeat and seemed to be extremely knowledgeable about the literary world. Plus they are fun to listen to! What’s on your summer reading list? Any titles to share? Leave a comment. Reader R said: “Read “When Life Hands You LuLu Lemons” and my mom read the Jackie and Lee book.